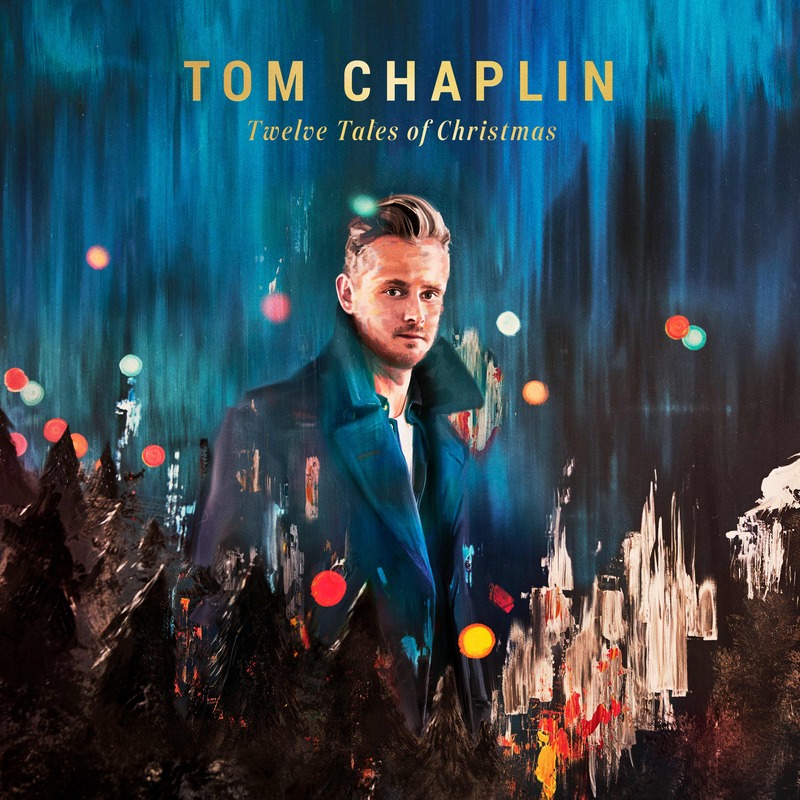 We were quite intrigued when Tom Chaplin first announced his Christmas album a few weeks ago. Now, the Keane frontman has released a teaser trailer for his new collection Twelve Tales of Christmas, which includes snippets of every single song on the LP. The tracklist includes covers of festive favourites 'Stay Another Day' by East 17, '2000 Miles' by The Pretenders, 'Walking in the Air' from The Snowman and 'River' by Joni Mitchell. But unlike most other Christmas albums - the ones that feature the same old cover versions and carols - Tom's album also has eight original songs written by the man himself, including new single 'Midnight Mass'. Listen to the album sampler in the video above. “Christmas is my favourite time of year,” Tom said. "The passing years have conspired to erode that magic but I still feel its presence when I gather together with my family. The album will be released on November 17.